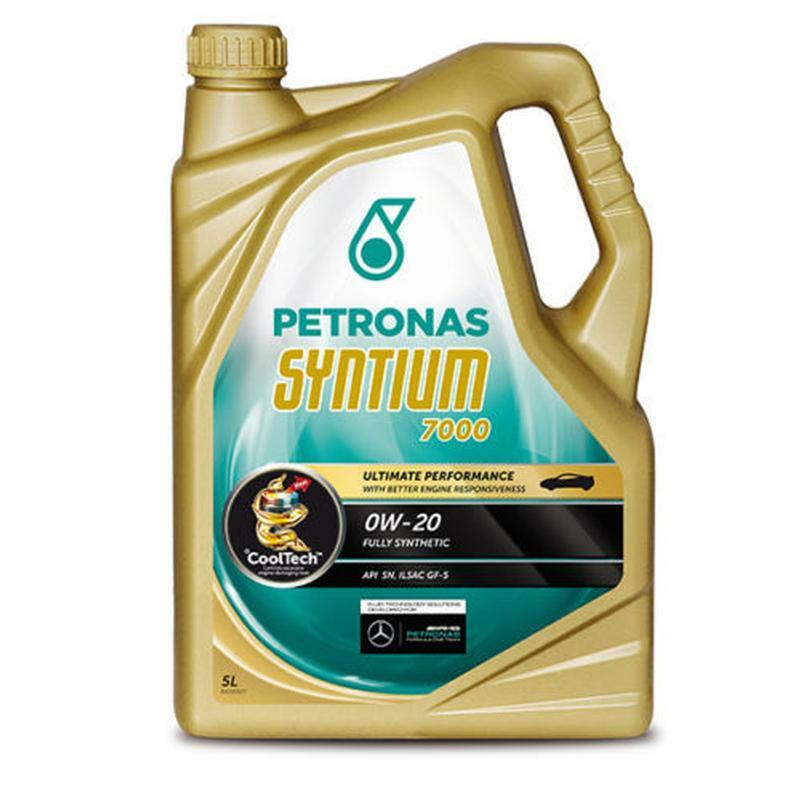 SUITABLE FOR ALL PETROL vehicles REQUIRING 0w/20 ENGINE OIL at Service. 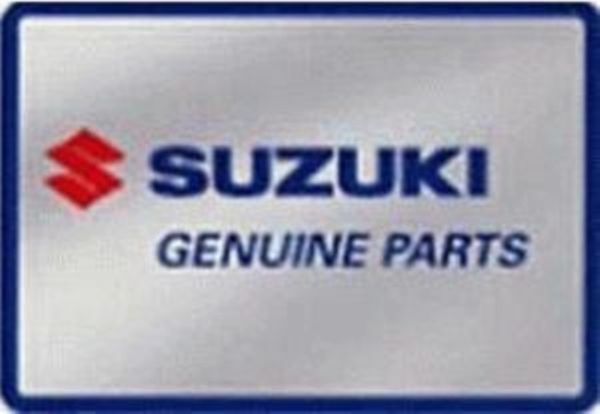 Suzuki's include Swift 2010-2017, Alto, Celerio, S-Cross, Swift Sport (2012-2018), Splash. If in doubt please email or check your vehicles book for recommended grade. excellent service from start to finnish,super fast delivery,hope to see you again soon.